This is a great way to play your djembe standing. 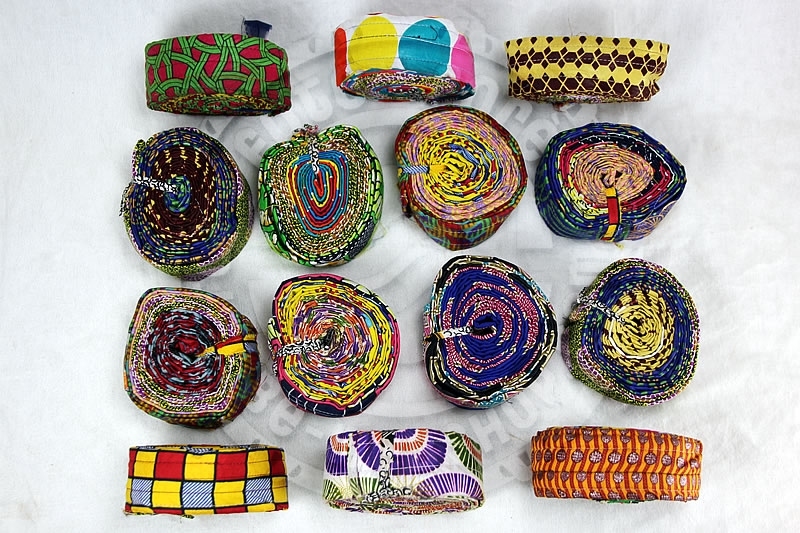 Custom hand made in Guinea, it is constructed of cotton with a padded inside. Total length round about 450cm.